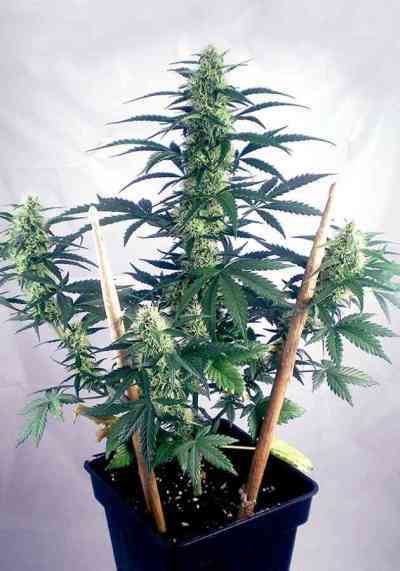 Auto #1 is the original autoflowering dwarf variety by Auto Seeds. At one of the lowest prices on the market, Auto #1 makes a great entry level strain. No separate room or light cycle is needed to flower. Passing directly from seed to the flowering stage does away with the vegetative growth period altogether so it finishes as fast as any other auto in the AutoSeeds' range. When creating Auto #1 they wanted a strain with an improved yield and taste whilst maintaining all the benefits of an autoflowering dwarf like Lowryder. 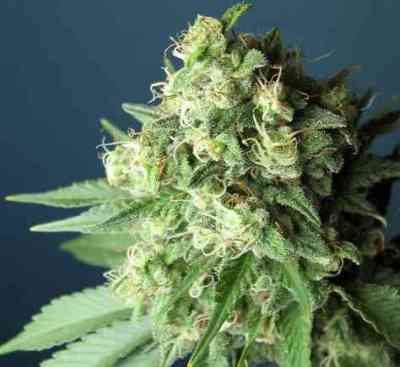 Not only that, it has one of the lowest odour levels of any auto making it an excellent discreet grow. If given 20 or even 22 hours of light, the results can be truly satisfying. More vigorous and with a greater psychoactive effect, Auto #1 has a better taste than Lowryder and many typical autoflowering strains. It is considered very easy to grow, almost foolproof, and its dwarf like height makes it ideal for balconies, terraces or any place where space is limited. Auto #1 will thrive in most climate zones provided it is given plenty of light (even very northern latitudes).